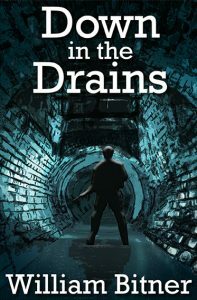 The print version of Down in the Drains is now available through this website or directly through Amazon. 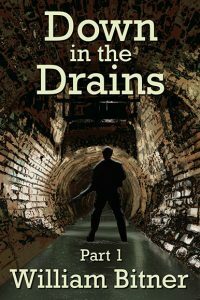 The Kindle version is to be released in five installments as well as with a complete book option to follow. Part One is available for download now for the minute sum of only .99, and will be FREE starting Monday, February 13th through Friday February 17th.